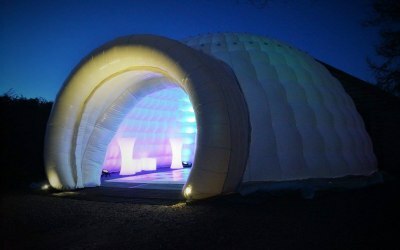 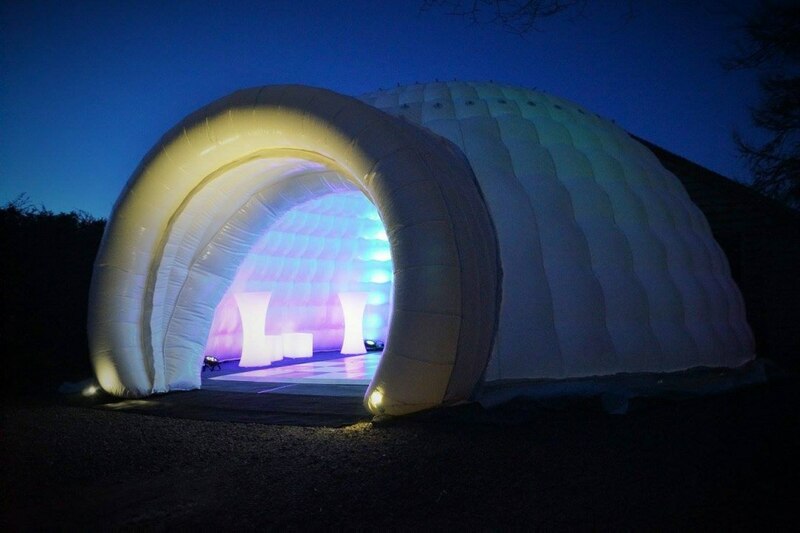 Providing high quality Marquees and inflatable igloos to the South. 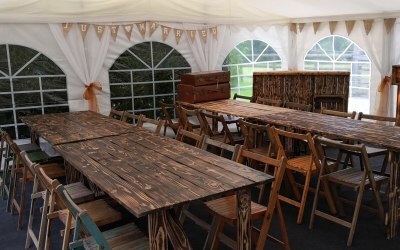 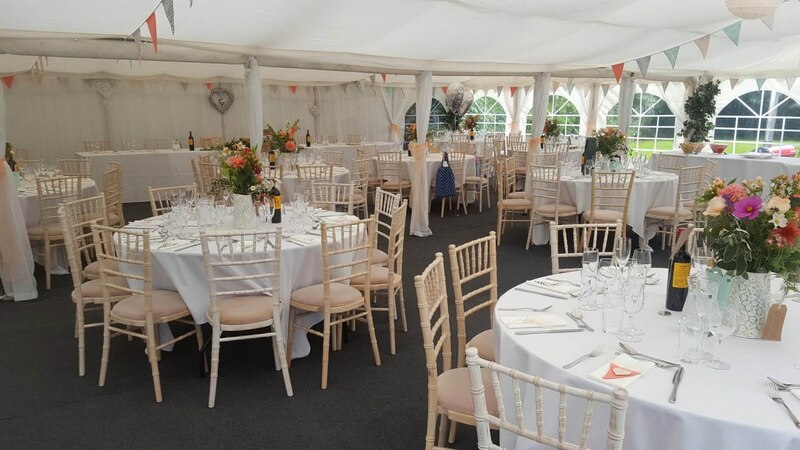 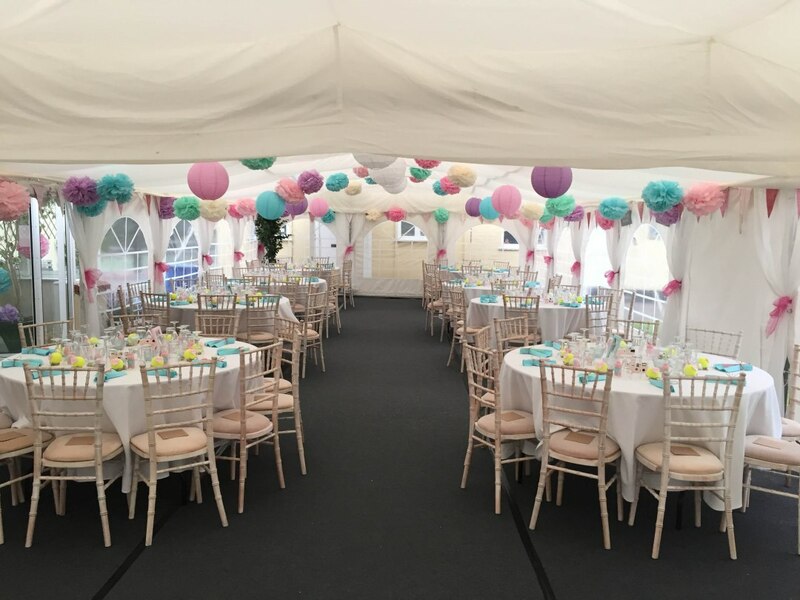 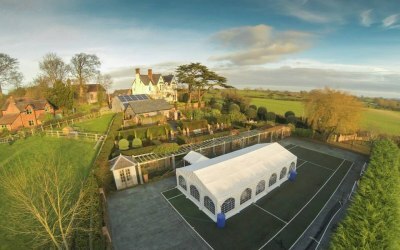 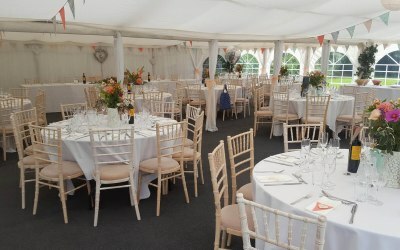 Jigsaw Marquees established by Alan and Jackie Corfield specialises in fantastic party tents and marquees for smaller events including weddings, parties, corporate events and all types of outdoor occasions. 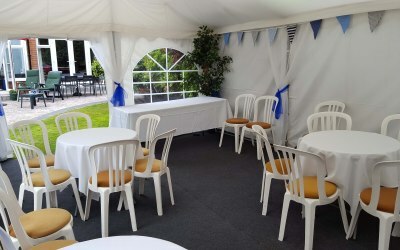 We focus on events for 20-120 guests seated or 20-150 guests standing/buffet party. Our independent family business started in Shrewsbury in Shropshire and expanded to incorporate a new operating centre in Bournemouth in Dorset to cater for ever-growing demand. 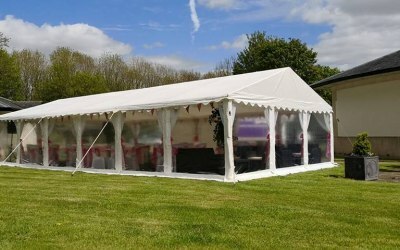 We are dedicated to offering an efficient, quality marquee hire service to all of our customers around the country. 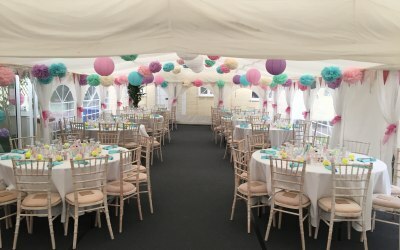 Having held various events at home including birthday parties for our 3 daughters, we realised that it was difficult to hire a complete event package that looked fabulous but did not cost too much. 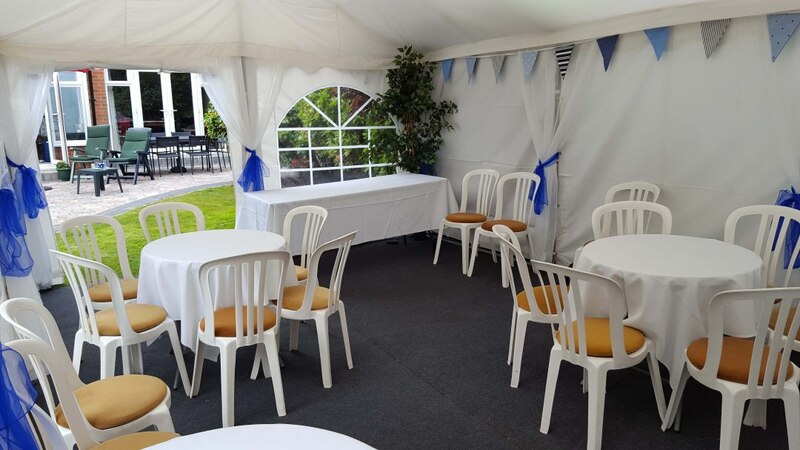 We would spend many stressful hours organising and running around all over the county to gather everything together for our party. 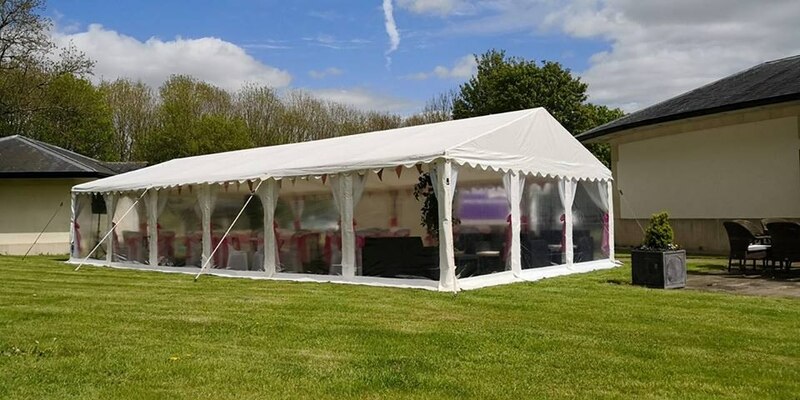 It became obvious that there was a real need for a smart, slick and complete package that would seamlessly appear in the garden and disappear just as seamlessly after the event. 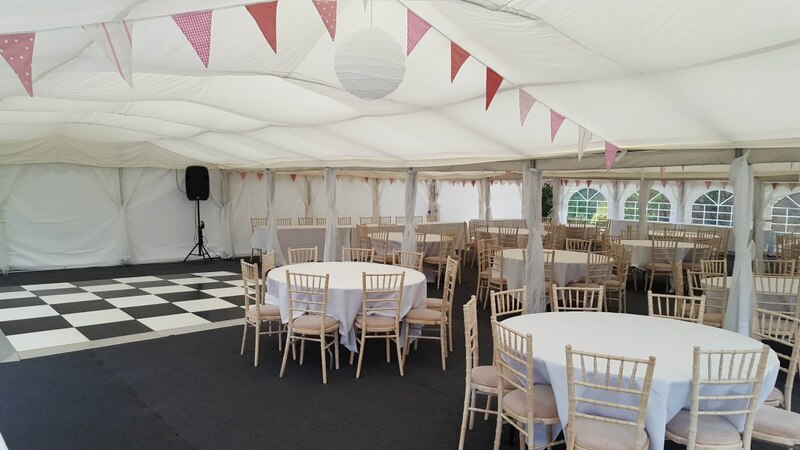 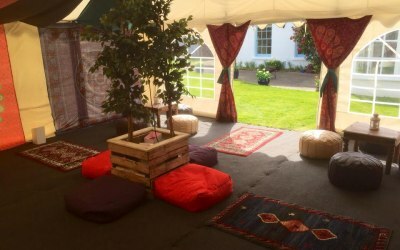 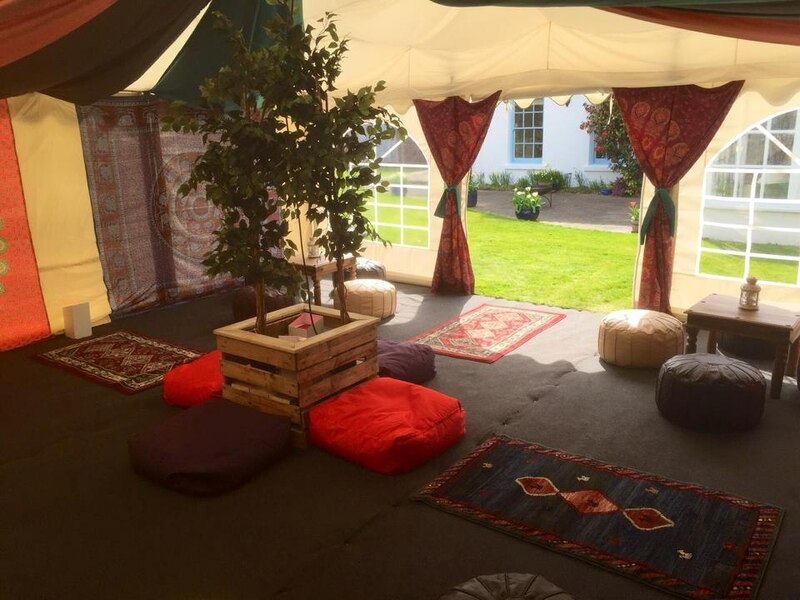 The key was to create a simple yet complete package to de-stress the organisation of your event, Jigsaw Marquees fills this need. 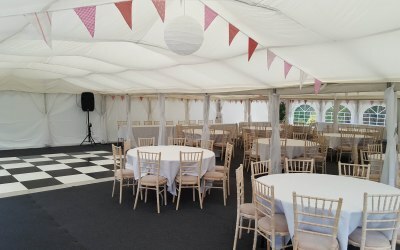 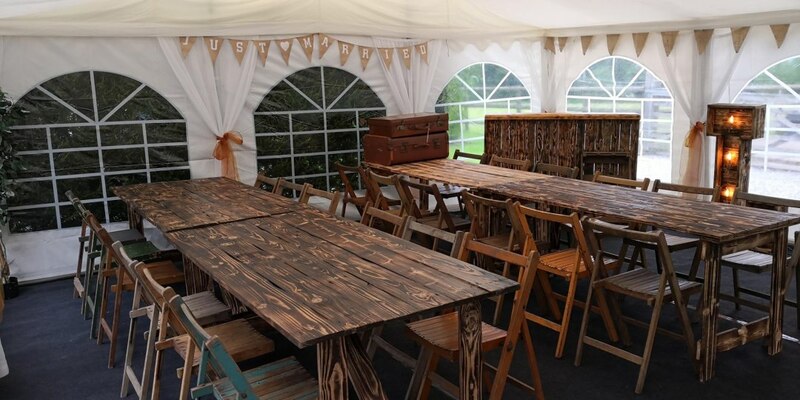 Get quotes from Jigsaw Marquees and others within hours.